Fifa 14 is still one of the most played football game on android. Even though we have Fifa 15 & 16, most people still enjoy playing Fifa 14 because it is offline while those other ones are online. Not everybody is the online gaming type and most people don’t have data and internet connection to always play those online games. 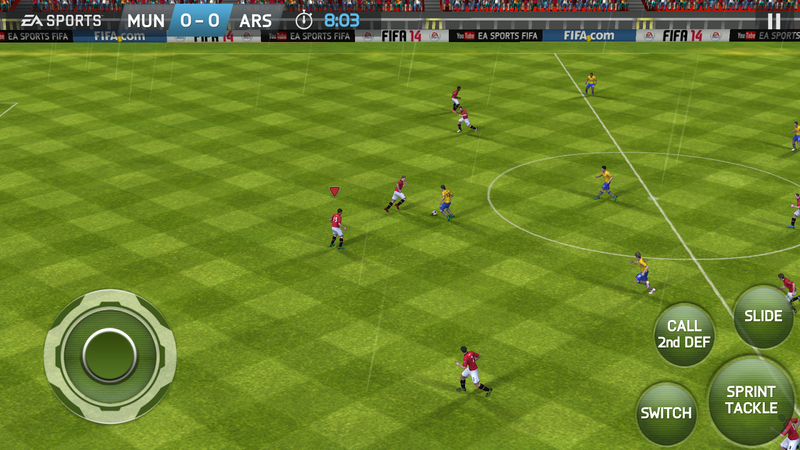 One issue we have been having with Fifa 14 is how to unlock it. Unlocking FIFA 14 hasn’t been very easy, though people have tried methods like using lucky patcher and freedom to unlock their own Fifa 14. Through this post, we have provided unlocked Fifa 14 for everyone to download, therefore you don’t have worries unlocking Fifa 14 again. Where To Download Unlocked Fifa 14 Apk + Obb Data? Thanks alot, please where’s the obb link? Choose an Xbox One or a Ps4!